Updated: Oct. 16, 2018, 1:22 p.m.
Webster dictionary: Lynch: To establish punishment, especially death, upon, without the forms of law, as when a mob captures and hangs a suspected person. Until the last two or three weeks, I had never seen a lynching. Being reared in eastern North Carolina during the ’30s and ’40s, I heard of such. At the time, the Democratic party was in charge of state government, and to my knowledge, I never heard of a conviction for such a heinous act. 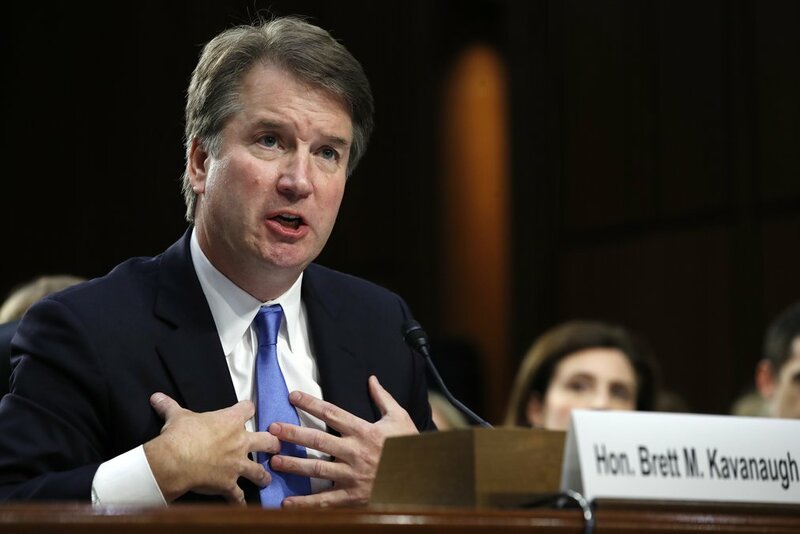 As I wrote, I saw my first “lynching” recently when a mob of Democratic senators destroyed Brett Kavanaugh’s reputation. Without one piece of corroborating evidence, they let a middle-aged woman kill a man’s reputation and cause irreparable damage to his family. Not only that, but one member of the “mob” said it was up to Kavanaugh to prove his innocence. No common sense nor being innocent until proven guilty. The truth is evident. The Democratic mob was willing to destroy an individual because, if he was on the Supreme Court, he might vote to overturn Roe vs. Wade, probably the worst law ever that a nation approved: The murder of babies while still in the wombs of their mothers as a form of birth control. I cringe at the thought that this party might someday be in charge of the White House, Senate, House of Representatives or state of Georgia. God help us if that happens.